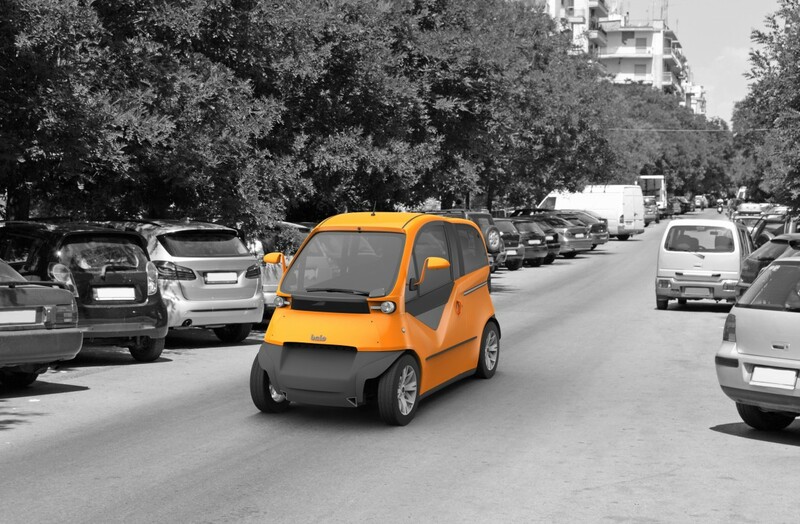 Project Belo is a project developed in Greece on the Open Motors TABBY EVO platform as a series of vehicles that meet specific utilities, such as wheelchair, passenger, van, pickup, and taxi vehicles. We at Open Motors are building an ecosystem of future vehicle development and as such, we really love to engage with our community and help build the mobility projects of the future. 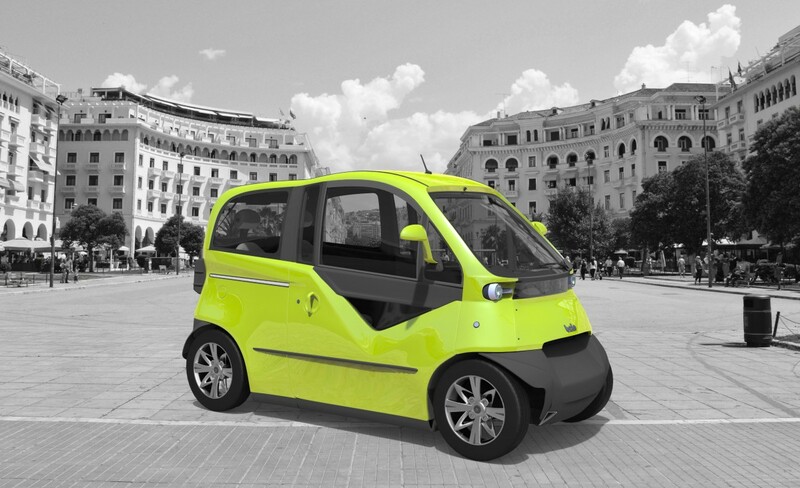 The biggest impact of project Belo will come from developing on the growing segment of L7e heavy quadricycles, as a series of electric vehicles that are not only aesthetically pleasant, but also environmentally friendly and versatile. The founders plan to make the final vehicles available first in the form of car sharing, reducing its environmental impact even further. We would like to present to you our project “belo” concerning the Development, Production and Management of Shared Vehicles. 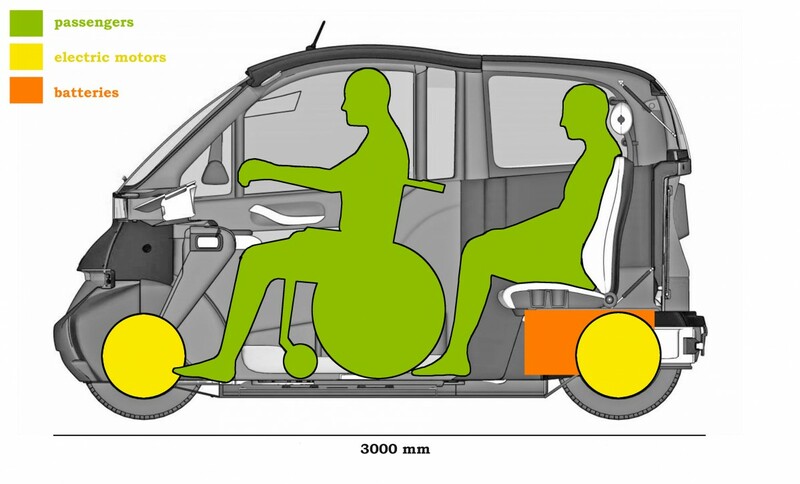 Our initial market research showed the need for the development of an electric vehicle in the emerging segment of Heavy Quadricycles (L7e), which would meet the needs of specific population groups (wheelchair users) as well as the broader consumer audience who need a vehicle for personal mobility or transporting goods in urban environment. At the same time, the product/service is fully compliant with the principles of environmentally friendly transport, whereas the socio-economic environment favor the growth and success of our project. The final product will be available on the market in the form of car sharing service, along with the traditional selling method, helping users avoid the ownership and maintenance costs. The main feature of the product is the scalability of the range, which ensures the viability of the project while reducing the total cost of the vehicle. Five different versions would be based on a modular platform designed and constructed by Open Motors (www.openmotors.co) which has already been tested and approved for road use. Our vehicles have been carefully designed to meet the needs of every individual, offering an affordable, practical and fun to drive solution for our everyday mobility.